Head to Grandview for the Annual Grandview Digfest on Saturday, June 16, from 4 – 10:30 p.m. at The First Avenue Park in The Grandview Yard. Digfest is a celebration of local micro-brewers, micro-distilleries, and wine producers, and will feature tastings, as well as food, craft vendors, and entertainment. Admission and parking is free. Drink tickets are $6 each or 4 for $20. Or, skip the lines and save cash with pre-purchase VIP packages. Purchase presale VIP tickets here. Check out the website for details about featured beverages, crafters, food, and more. Looking for other fun this summer? 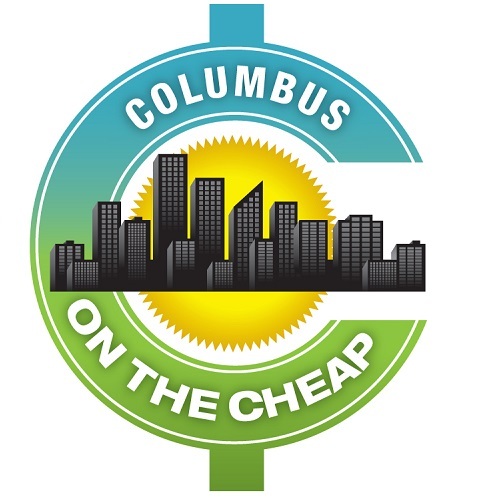 Click here for other festivals in Columbus throughout the year!